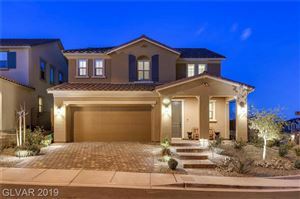 Rhodes Ranch is a master-planned community located in the southwestern part of the Las Vegas valley. 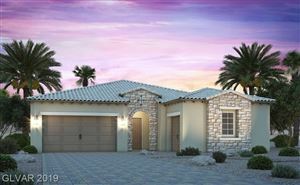 This guard gated community is built around the beautiful and challenging Rhodes Ranch Golf Course. With wide streets, strict speed limits, numerous parks and recreational space, and a recently opened water park oasis, perfect for those hot summer days! Rhodes Ranch offers serenity and security for all its residents. The 18-hole course, designed by Ted Robinson, opened for play in November 1997. More than 3,000 palm trees line the course, which transports players from the Las Vegas desert into a lush, green, relaxing environment of wide fairways and spectacular water holes. 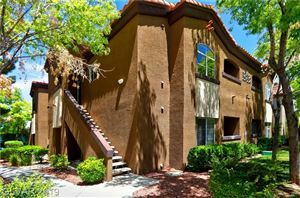 Rhodes Ranch consists of a tapestry of distinctive neighborhoods that provide home buyers with a plethora of choices. With this wide selection of builders, buyers are able to select from an array of sizes and designs. Whichever home you choose you’ll benefit from the beautiful master-plan of the Rhodes Ranch community. The R Club is a 35,000 square-foot recreation center that is at the center of Rhodes Ranch. This state-of-the-art facility offers a full size gymnasium, cardio/ weight room, aerobics room, arts and craft room, billiards room, basketball and racquetball courts, a social area that features a baby grand piano, large fireplace, couches, tables, and free Wi-Fi.